Whether you’re an art fiend, animal-lover, nature enthusiast or theatre buff, Bristol is sure to please. Coming away together as a family is a wonderful thing to do, and in Bristol we want to help you build lasting memories for your family. We know that everyone likes to see famous landmarks and in Bristol we have plenty for you to tick off your list. With over 400 parks and gardens in Bristol you will never be far away from somewhere to take time out from the thrill of the city. From Brunel to Banksy, Bristol has some of England's most recognisable landmarks as well as plenty of lesser known treasures. Looking for information on walking and walks in Bristol? Click here to find out about routes, guided walks and resources for walkers. 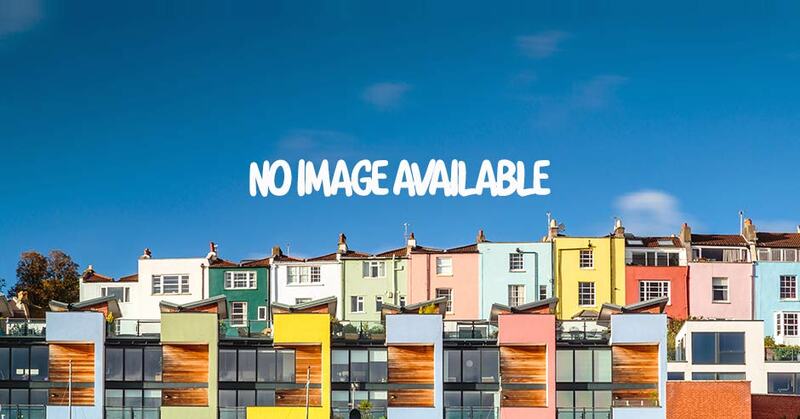 So let’s get started by reminding you of all the famous things to do in Bristol: Clifton Suspension Bridge, Brunel’s ss Great Britain, Bristol Balloon Fiesta and Banksy street art tours. These things make up our fine city and are certainly not-to-be-missed. But don’t think for one second the fun ends there… we’ve got underground gigs for music lovers, gorgeous green spaces for relaxation, historic houses and museums full of intrigue, cutting-edge art galleries and independent cinemas, cool restaurants and bars, some marvellous markets and top notch themed tours. We really could go on (and on), but we’re sure you’re keen to start planning your itinerary. To help you, we’ve grouped things to do in Bristol into handy themes, so simply click on the picture boxes above and have a nosy. Or alternatively, hover over the things to do tab to see the full list of pages. When it comes to colourful Bristol, who knows what you might find? And don’t forget the city also has an incredible calendar of events year-round, adding up to even more things to do in Bristol. To find out what’s happening where, from film screenings in a wine cellar to art installations in a cave, be sure to check out our What’s On listings. 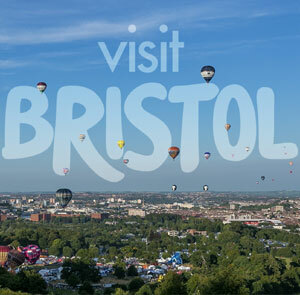 Our blog is also an excellent tool to plan things to do in Bristol. There's guides, reviews, top 10 lists and lots of insider and local information to help you plan the best trip possible. Finally, for a quick, inspiring insight into the city, be sure to watch our short video all about the many great things to do in Bristol!